Come on out to Caney Creek, we are family oriented and super friendly!! We love what we do and when you come your family, not a customer. When you come you will feel at home no matter if you are shooting clays, hunting, or at a special event. 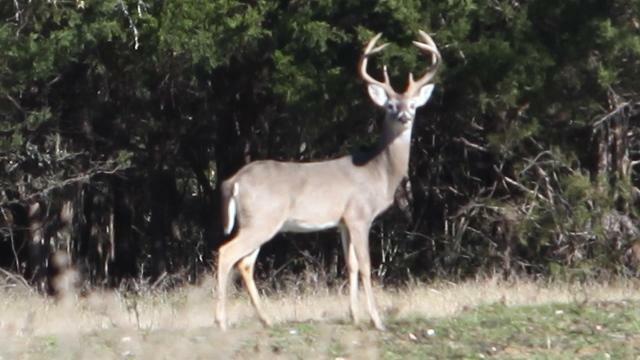 We offer white tailed deer, exotics, hogs, night vision hunts, and fishing on e pond. We have 600 acres and guest rooms in our lodge. Come on out and we will take care of you.